The corporate collaboration, which brings a combined 360 years of experience to the shipping game, promises affordable prices through automated efficiency. “Massterly will reduce costs at all levels and be applicable to all companies that have a transport need,” said Wilhelmsen. Kongsberg is set to provide its technological expertise while Wilhelmsen will offer its logistics and ship management operations experience. The autonomous ships will be monitored and modified at control centers, which will be established on land. 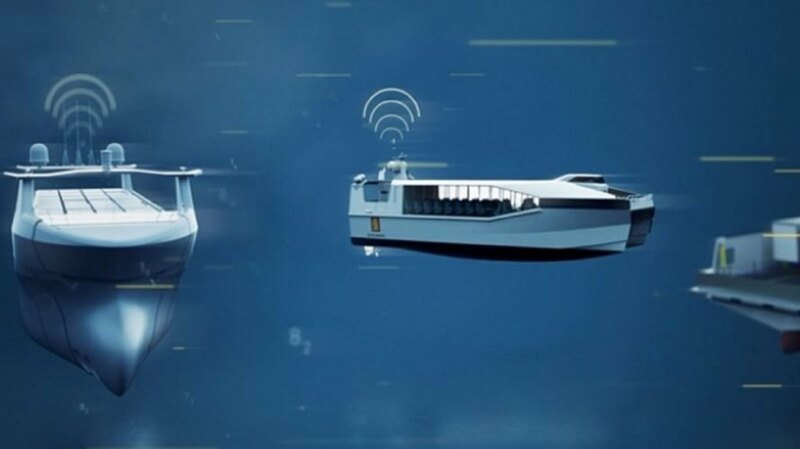 Norway has led the way in autonomous ship technology, particularly since the launch of the Yara Birkeland. The electric ship began its first journey in May 2017 and will become fully autonomous by 2020. In the meantime, it will host an on-board crew, then be remotely operated. The ship cost about $25 million to build, and its first shipping mission cost almost three times as much as a traditional ship; however, it is projected to save up to 90% in annual operating costs of labor and fuel. 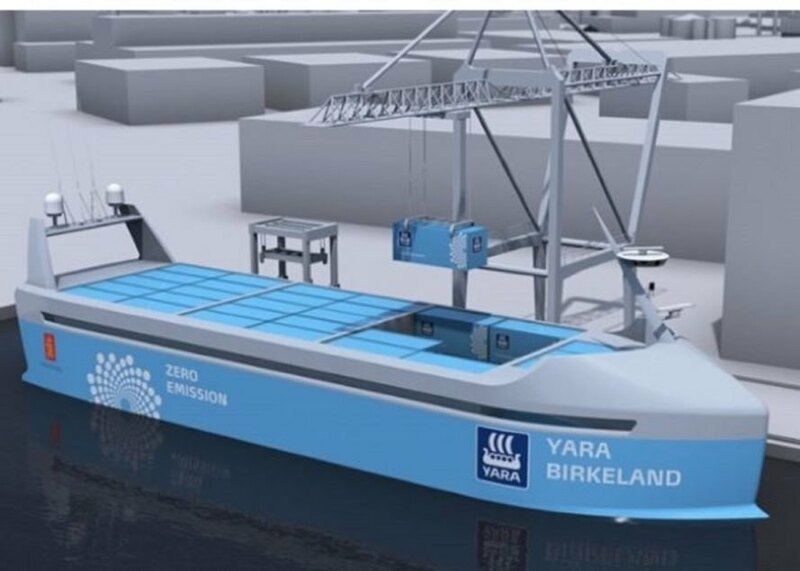 The Yara Birkeland was created through a collaboration between agricultural firm Yara International and Kongsberg. The companies plan to roll out larger, more robust autonomous ships once regulations are in place. Globally, the job impacts of autonomous ships are expected to be far less extensive than those of autonomous trucks. Concept art for the autonomous ship Yara Birkeland at sea. Concept art for the autonomous ship Yara Birkeland. Concept art for autonomous ships from Massterly. Concept art for the autonomous Yara Birkeland at a dock.